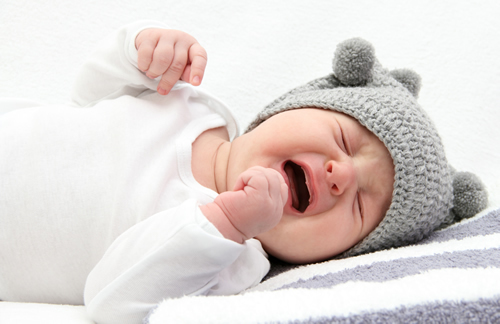 How Chiropractic Treats Colic In Fussy Babies – Coberly Chiropractic, Inc.
Every new parent has experienced a fussy baby with colic – some more often than others. It is always the same, though, an inconsolable baby and frustrated, frazzled parents who only want to comfort their child but can’t. It hurts to know that your baby is uncomfortable, or worse, in pain, and there is nothing you can do about it. Colic can leave parents feeling helpless. There is a treatment, though, that has given many parents hope and brought relief to their little ones. Chiropractic is an effective treatment for colic that is drug free and gentle. Both infants and their parents reap the benefits because when baby is happy mom and dad are happy. During these episodes it seems as if there is nothing that can be done for the baby. The good news is, it is fairly short lived, but while it is happening it can cause a great deal of distress to the baby and the parents. Episodes of crying that are often predictable. Colic usually occurs in the latter part of the day – late afternoon or evening – and at around the same time each day. So a baby with colic will usually get fussy at the same time and the period of distress can last a few minutes to several hours. Baby is inconsolable with intense crying. The baby with colic will seem very distressed. The cry is very high pitched and does not respond to attempts to comfort. The baby’s face may become flushed and near the end of the episode they may pass gas or have a bowel movement. The crying does not seem to have a source or reason. Babies cry, all babies – but they are usually crying because they need something. They may cry because they are hungry, need a diaper change, or just want to be held by mom or dad. A colicky baby will cry for no apparent reason. Changes in posture. There are several posture changes that are fairly consistent with colic. The baby will often clench their fists, curl their legs, and tense the abdominal muscles. Childbirth is not easy and it isn’t gentle. As the baby passes through the birth canal and emerges into the world it’s little body is stretched and compressed which can cause misalignment of the back and neck. If the labor was extensive, there was prolonged pushing, or if a device like forceps or vacuum extraction is used, the chances of misalignment are very likely. These misalignments can lead to difficulty nursing and even impede normal organ function. This can lead to digestive issues which may lead to colic. Some parents may be uncomfortable at first when they consider getting chiropractic care for their infant, but it is safe and gentle. 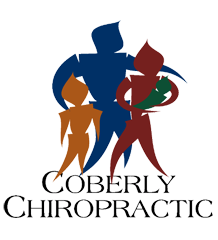 The popping and cracking that is often associated with chiropractic does is not a part of infant and child chiropractic. The doctor applied gentle pressure to areas on the neck and back, using his fingers. Many times the baby will completely relax during these adjustments. Chiropractic for colic is very effective. Parents considering this type of treatment for their baby should look for a chiropractor who has experience providing treatment for babies. It can make a world of difference for a colicky, distressed baby.